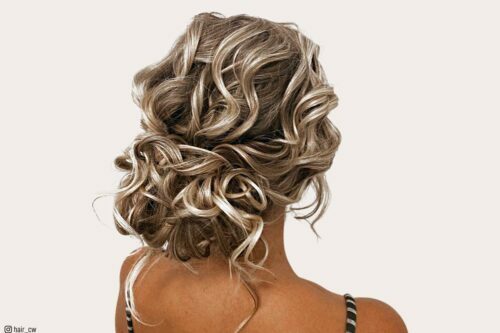 So you want the perfect prom hairstyle. 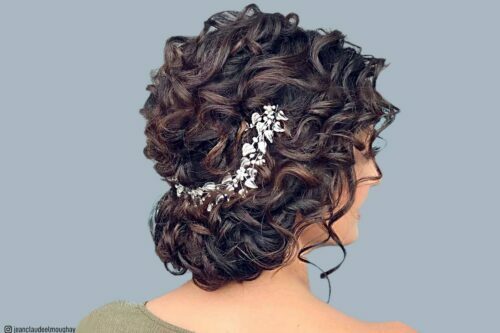 There are many factors involved to having the perfect prom hairstyles, and many of these factors occur many months before the prom. Here is a checklist of steps that we have devised to help prom goers prepare their hairstyles for this special occasion. Missing steps does not mean disaster in any way. This guide is intended as just a helpful list compiled from professional resources as well as tips from our visitors. 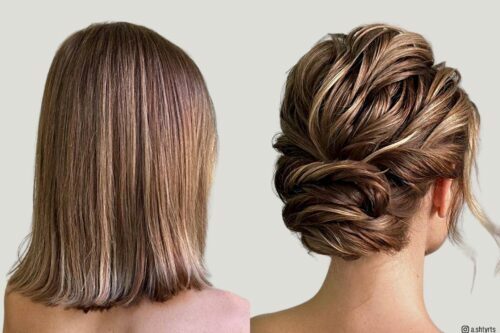 The first step is selecting a prom hairstyle that fits your look. Usually you chose a hairstyle to match your dress and apparel but sometimes, when you already have a perfect hairstyle chosen, you chose your dress to match your hairstyle. For the latter, the job is easier since the perfect prom hairstyle has already been selected. For those who have not, it is a good idea to find your dress and other apparel early so you find a matching prom hairstyle. Thus PLANNING is the most important step you can take. 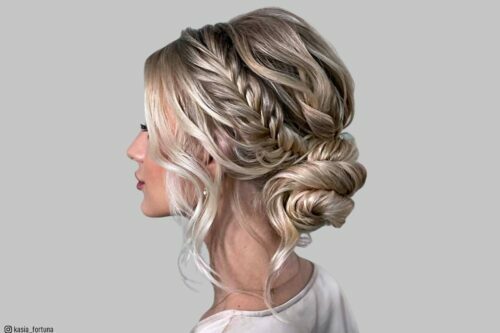 The next step for great prom hairstyles is MAINTENANCE which usually begins after selecting your prom hairstyle till prom day. To us girls, our hair is like cars to guys, we have to take care of it or it will break down. Taking care of our hair includes many factors like using hydrating shampoos and conditioners, keeping hair out of extreme conditions, and just eating right foods that keep hair healthy. There are an abundance of steps here and we will list a few of the main ones. As it gets closer and closer to prom day, it is important to make sure we are ready. 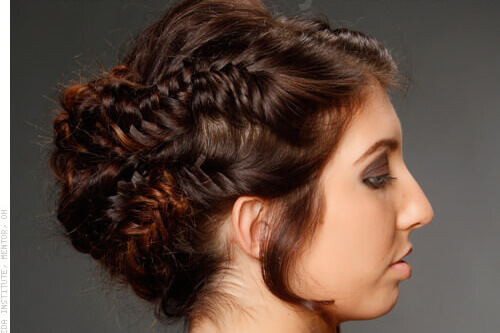 These LAST MINUTE steps will help make sure that you are prepared for any situation that may arise and help prevent prom day hairstyle disasters. 3 weeks before prom, Keep an emergency kit of hairstyling items you might need including accessories, pins, hairsprays, curling irons, and everything you can think of. 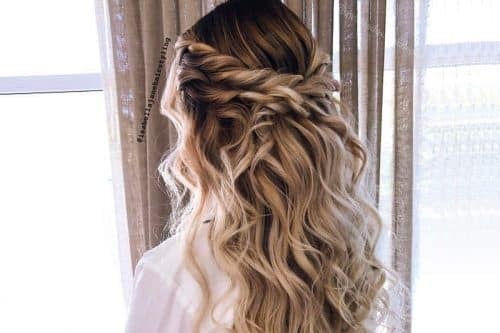 These steps will continue to grow and if you would like to help out future prom goers with your own tips, please feel free to send them to promtips@latest-hairstyles.com.